Michael R. Cohen has been aggressively defending people’s rights exclusively for over 23 years. 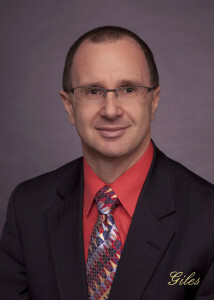 He is the principal in Cohen Law Offices, LLC in Eau Claire, Wis.
Memberships: Eau Claire County Bar Association; American Bar Association; State Bar of Wisconsin; Wisconsin Association of Criminal Defense Lawyers (WACDL) – Board of Directors; National Association of Criminal Defense Lawyers (NACDL); Wisconsin Supreme Court – Preliminary Review Committee Member (Oct. 2006 – Sept. 2009;) Board Chairman – Chippewa River Industries; Member – By–Laws Committee — Wisconsin Assoc. of Treatment Court Providers; various local civic organizations. Practice Areas: Criminal and OWI Defense.